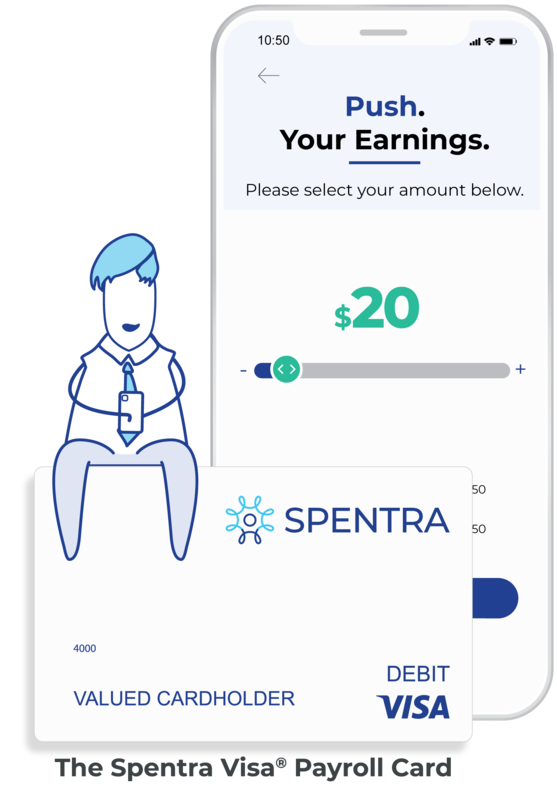 Spentra | Finally a Payroll card that works for everybody! Finally, a payroll card created specifically to address the needs of both the employer and the employee. It’s not just a payroll card. It’s so much more. There’s no fee to employers or employees for the card. It’s not complicated. We’ve automated everything. Spentra is offered with Money Earned®, our patented benefit, that allows employees to access up to 50% of their net wages at time of request at no cost to the employer. Because the Spentra payroll card solution is interfaced with the employers' time and attendance and payroll system(s), we can provide a completely automated, employee opt-in solution. Saving lots of cost and overhead for employers who sign up. 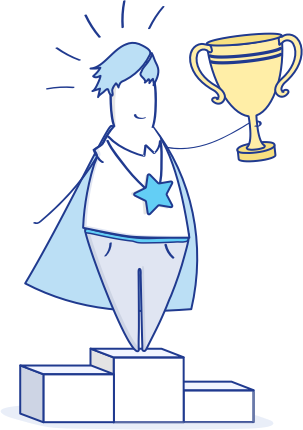 The Spentra Solution is offered completely free to employers. Spentra also comes with a patented feature, Money Earned®. An employee benefit that allows employees to access up to 50% of their net wages at time of request directly through the Spentra app, at no cost to the employer. 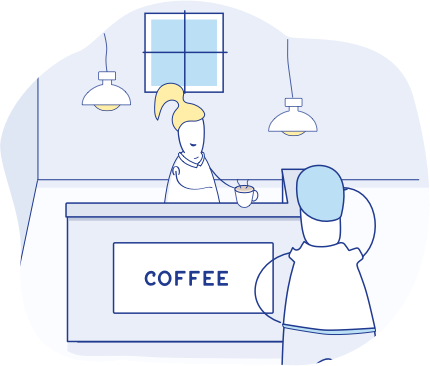 Helps employees manage the funds they know they have: pay bills on time, eliminate late fees and reduce financial stress. Funds are provided by Spentra and reconciliation happens on the paycheck date. Because we are interfaced with your time and attendance & payroll system, the entire process is automated. The Spentra Card with Money Earned® is an easy way for your employees to handle those little life surprises. The Spentra Visa® Payroll Card is issued by Central Bank of Kansas City, Member FDIC, pursuant to a license from Visa U.S.A., Inc. Certain fees, terms, and conditions are associated with the approval, maintenance, and use of the card. You should consult your Cardholder Agreement and the Fee Schedule. If you have any questions regarding the card or such fees, terms, and conditions, you can contact us toll-free at 833-459-3443, 24 hours a day. The Spentra Visa® Payroll Card is not offered in Connecticut, Delaware, New Hampshire, New York, Rhode Island or Vermont.